Ms. Jessica Bertram (WKU '15) was recently awarded a prestigious Graduate Council Fellowship worth $15,000 at the University of Alabama. She will use this award to pursue a Ph.D. in Social Work at the main campus in Tuscaloosa. 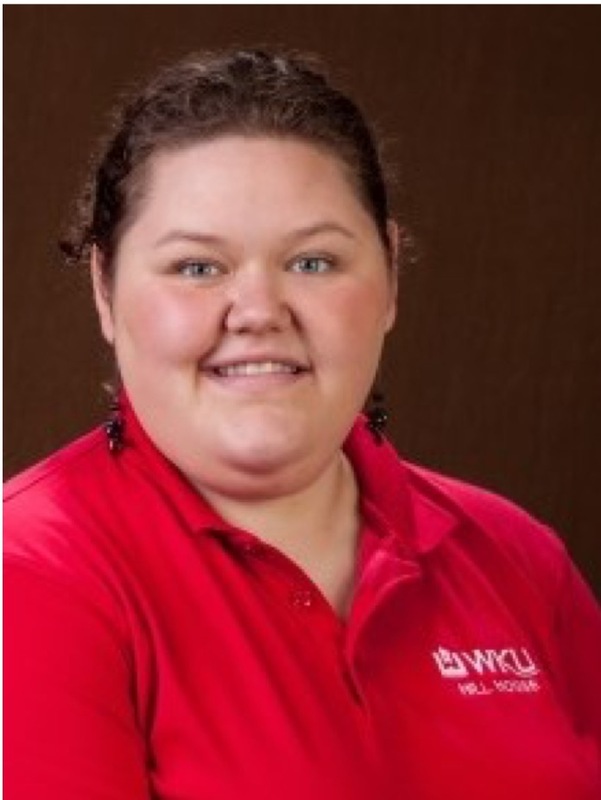 In addition to serving as President of Phi Alpha Honor Society, Jessica is a scholar/resident at the WKU Hill House and an officer in the Graduate Student Social Work Organization. She has conducted and presented research on community development, networking and communities, and cross-cultural social work. She is the daughter of Bryan and Moira Bertram of Floyds Knob, IN. The Graduate School annually awards nonrenewable Graduate Council Fellowships, which include full tuition scholarships and stipends of approximately $15,000 per academic year. As a rule, only students who have completed no more than 60 semester hours of graduate credit are eligible, and preference is given to students just beginning their graduate programs.